This Oheka Castle wedding had the perfect weather and outdoor backdrop for a beautiful Fall wedding. The bride and groom had their wedding ceremony in the Formal Gardens, which is 13,000 square feet and can host hundreds of guests. The floral decor was simply beautiful, and the arch had the perfect combination of light and dark tones giving it a luxurious wedding look. 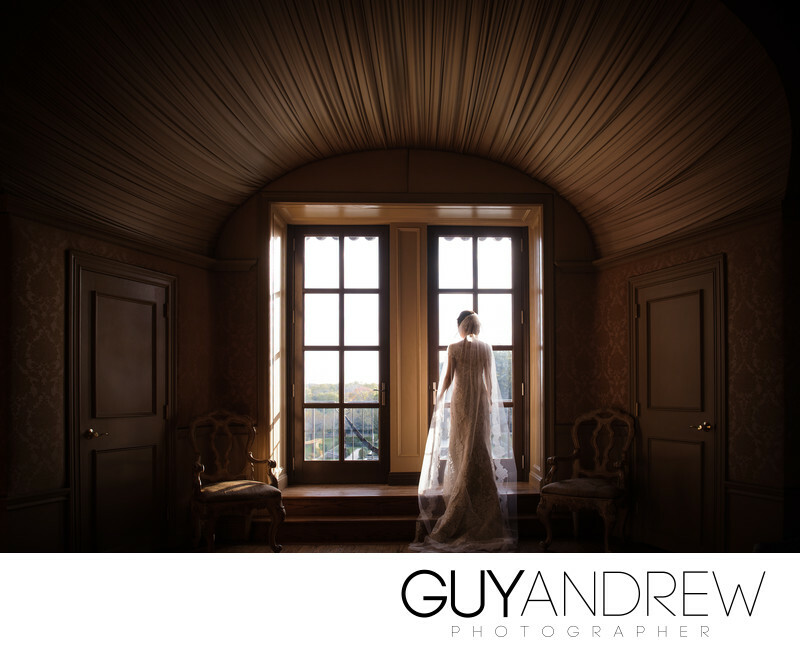 As a wedding photographer, I love to photograph weddings at Oheka Castle. My documentary style photography is well complimented by my ability to capture natural and honest emotions and moments when making candid bride and groom pictures. 1/320; f/4.0; ISO 320; 24.0 mm.